Christina Crupi is Empire Communities’ resident design expert with an eye for the latest trends in new home and condominium decor. On most days, you’ll find her at the Empire Decor Studio in Toronto where she guides new homeowners through the process of selecting finish options that will transform their new house into a home. We caught up with Christina to chat about the latest trends and innovation in home design. What’s been trending so far this year? 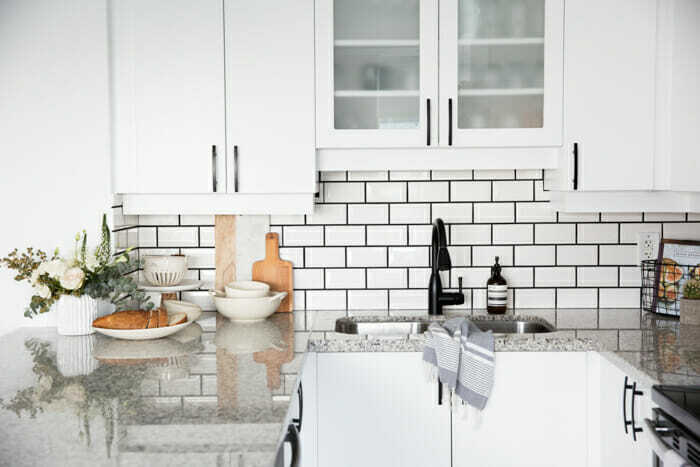 Subway tile in the kitchen has been popular among homeowners. These white glossy tiles have a real homey feel and create a clean and crisp look that is timeless and also works well with the ultra-trendy, coastal chic design. This style is all about light, airy features such as textured wood paired with rough-finished, almost industrial accents like metal. For floors, this trend lends itself to a natural looking textured oak or light grey wood. For appliances, we’re seeing a shift toward finishing panels, basically wood features that blend with your cabinets and hide appliances for a seamless look. What upgrades should homeowners opt for to add resale value? 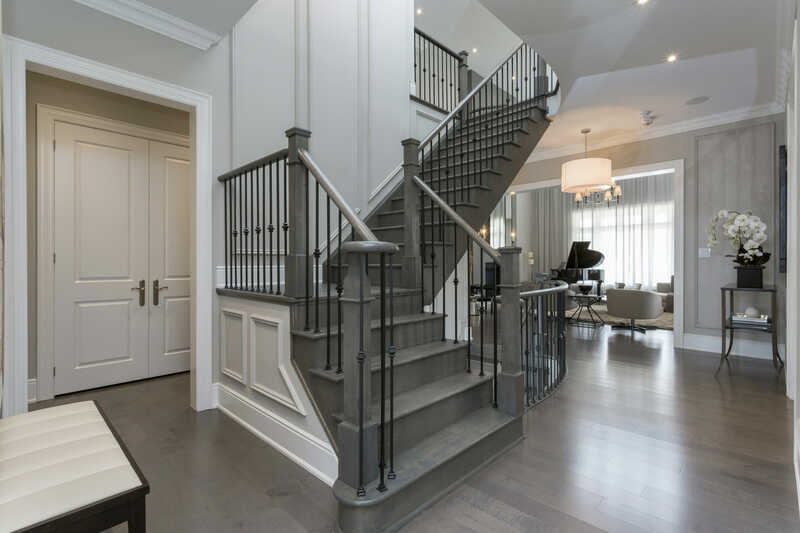 Finishes such as high quality flooring, banisters and hardwood stairs are timeless upgrades that will add value to your home. These are big ticket items that are costly and time consuming to update later down the road so they are worth the investment in up front. How can you make an easy update to a room? Lighting and paint make the most difference and are manageable updates. New light fixtures can create and entirely new look in any room, just be sure you consult with an electrician before delving into any DIY projects. A fresh coat of paint can do wonders for a room as well, particularly if you stick to a grey or white, which can make the room appear bigger and allows you to be more daring with your accent pieces. We saw the effect of these simple and affordable upgrades first hand at Empire with our Love Design, Live Empire campaign at our Rain & Senses Condo model suite in Oakville. Our designer, Natalie Chong, opted for industrial looking light fixtures and painted the bottom half of the entryway walls a bold navy, mimicking the idea of wainscoting and setting the tone of the entire condo. Technology is becoming a big theme in home design. What’s in store for homeowners? It was only a matter of time before we began incorporating technology right into our home’s design, and we’re seeing more practical and innovative solutions emerge as the interest from homeowners grow. At our Eau Du Soleil condominium community in Etobicoke for example, we know many residents have pets so we’re offering built-in doggy cameras which allow homeowners to log in through their phone to check on their furry friends. We also offer audio and speaker systems at most of our communities in addition to a fire protection system which updates you via mobile – a feature that can reduce homeowner’s insurance rates. Smart home trends are even expanding beyond personal technology to encompass green home features that are important to homeowners for their health, sustainability and cost savings. 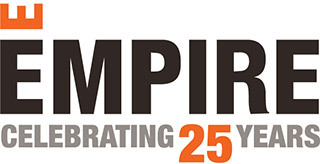 At Empire, we’re exploring options like solar power with smart home monitoring in a pilot project that’s all about making day to day lives easier, safer and healthier for our homeowners and their families.